Nobody ever opened a restaurant aiming to be average. Unfortunately, though, plenty of restaurants use average interview techniques, onboarding processes, and training — a sure way of ending up stuck in the middle. 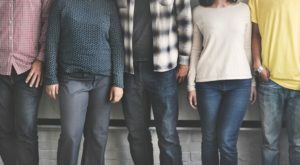 The best successful multi-unit independent restaurant companies recognize this and hire only the people they are looking for, designing interview techniques that ensure their success. The fact is, when your interview, onboarding, and training processes are outstanding, outstanding results in the dining room are likely to follow — because that’s where it all starts. 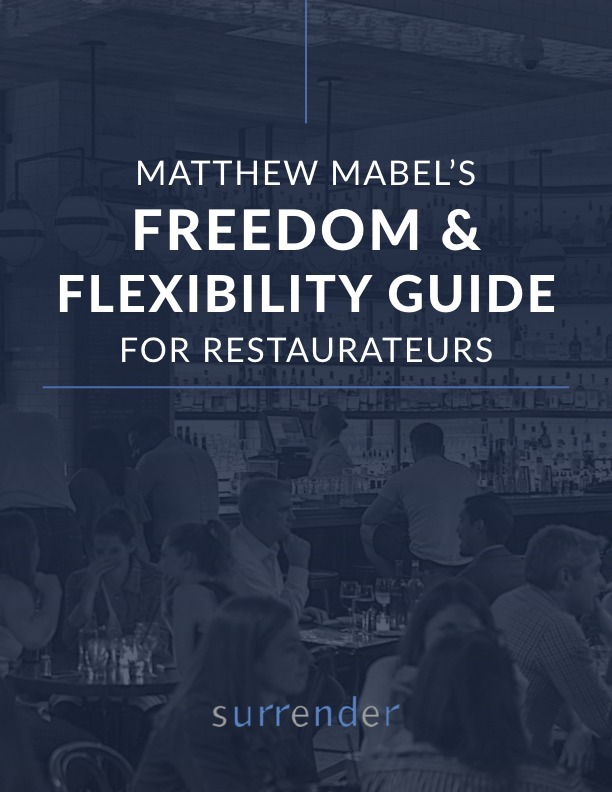 I speculate that this chef-focused publication addressed this issue because chefs typically understand much more about how to staff and inspire a kitchen than they do for a front-of-house team. But there are a lot of restaurants out there — chef driven or not — that could benefit from increased acuity in the intake process. Great restaurants do this by concocting something out of the ordinary. Instead of the default interview questions, they get people talking. Instead of asking about work experience, interviewers ask about the applicant’s experience as a guest. Instead of explaining their restaurant to applicants, they ask applicants to explain their restaurant to the interviewer. How creative is your interview and intake process? Here’s how can you improve it. Pull your team together and identify the special pieces about your interview process. If you can’t find any, your work is cut out for you. If you have only a few, you have the chance to add more. Assign managers to work with top performers and the people who really understand your culture to customize your interview and intake process to be as special as your restaurant is to your guests — and to reflect your restaurant and culture. Train and retrain hiring mangers by role playing to identify the type of interview answers that point toward the best hires who will fit within your goals and serve your guests the way you want them served. Video record that role play for future training use. Implement this system and evaluate for a year, on a quarterly basis, how it is supporting your mission and how it may improve.